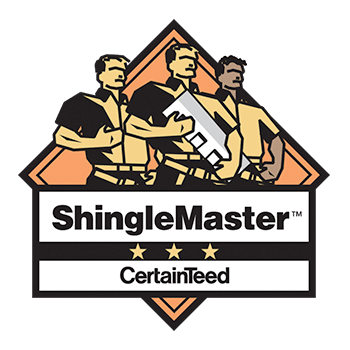 Our passion for roofing can be traced back to 1979 in Detroit, and since then we have never looked back. 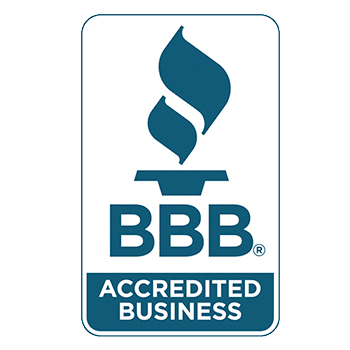 With thousands of successful projects under our belt, we can proudly say that we are one of the most trusted construction companies in Michigan. 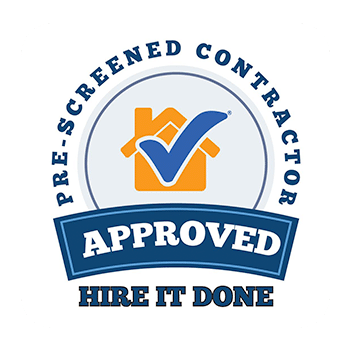 We now service all of Southeast Michigan, performing both residential and commercial construction work. 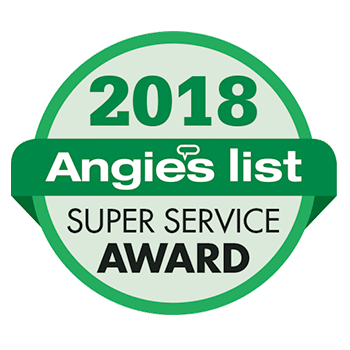 For almost two decades, American Standard Roofing has offered a wide range of construction services in Metro Detroit, including roofing, siding, gutters, skylights, insulation and more. 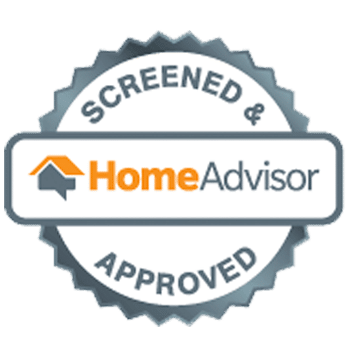 We strive to maintain the highest standards while exceeding client’s expectations at all levels. We not only honor commitments, but are known for meeting tough deadlines while delivering nothing but the best. We aim to create a responsive client relationship that allows us to meet and even exceed the goals of each of our projects. 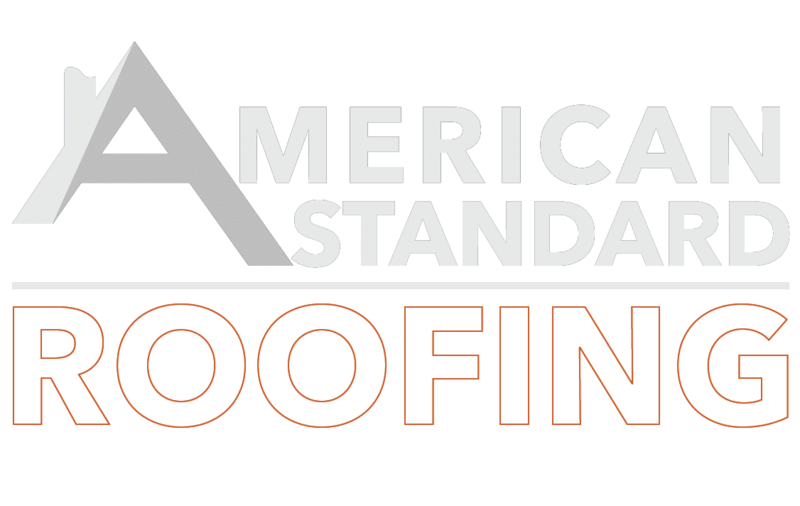 American Standard Roofing is well known for its innovation and by collaborating successfully with our customers, designers, installers, consultants as well as suppliers; we have been able to provide more specialized level of services. 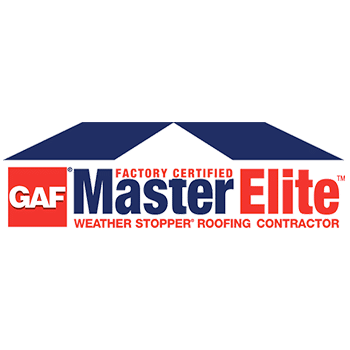 We are continuously evolving and understand the different aspects of delivering high value roofing related services and complex projects with ease.